Allegedly the sexiest couple Brad Pitt and Angelina bought a $30 million mansion in the south of France. The mansion is said to be set on a 1,000-acre estate in the south of France, with 35 bedrooms, a vineyard, a lake, two swimming pools and a banquet hall. This is a very cool product from Yamaha, the Deus Ex Machina Wearable Motorcycle. As describe by its name, it is a motorcycle, which you don’t ride it but wear it. 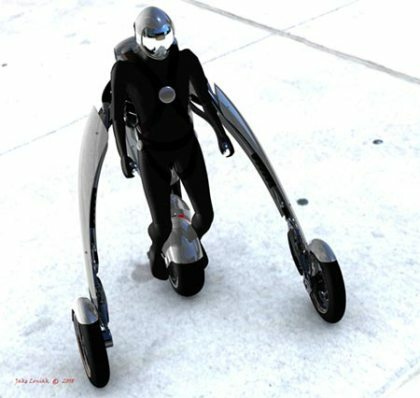 This device was designed by a transportation designer Jake Loniak. I have seen a lot of sofa beds because I am looking for one for my guest room. 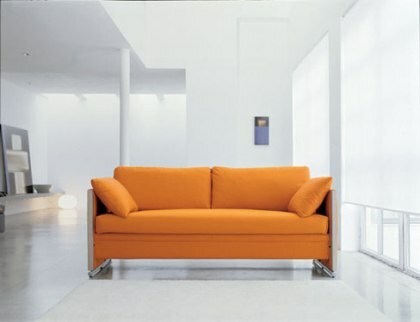 But I have never expected a sofa that can transform to a double deck bed until I see these sofas from BonBon Trading. I believe it is not a new invention and it looks nothing special in the general appearance but this is the most practical sofa bed that I have seen. 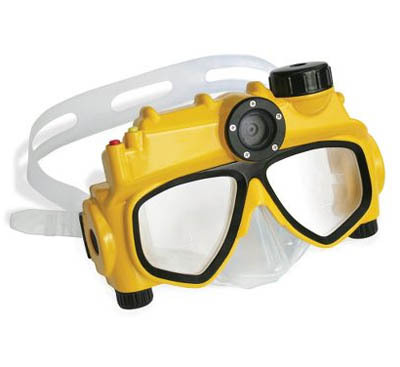 With this digital camera swimming mask, you don’t need to carry an underwater camera anymore if you want to capture the nice pictures while snorkeling up to depths of 15 feet. This swimming mask has a built in 5 megapixels camera, mounted on the mask near your forehead. Instant gratification is the name of the game in the 21st century. It is no longer popular nor convenient to rent a DVD online and get it posted via the mail. Rather, we would like to choose a movie and watch it immediately, preferably with just a few clicks of button and our bottom still glued to the living room couch. Netflix offers a new device which allows its subscribers to have access to thousands of movies and TV shows from its catalogue instantly for free. Subscribers to its online DVD rental service who are paying about $20 a month only have to purchase a set-top box costing $99. 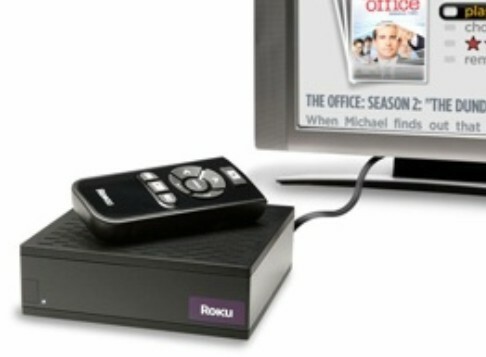 The Netflix box, made by Silicon Valley startup Roku Inc., is the first of several devices that will pipe Netflix’s streaming service to TV sets. This will give subscribers unlimited access to 10,000 shows out of the 100,000 titles available in Netflix’s library. Have you ever wished you could tweak around with your Windows interface? You might not like the scrolling speed of the mouse or the way you have to type the password every time you log in. Tired of the same appearance and the rigid way of doing things in Windows? Well, a new freeware allows you to meddle with the controls inside the software. With TweakUI, you can have access to many hidden settings in Windows to customize your Windows user interface. Aptly called the PowerToys Collection, users are given control to make changes to suit their needs. USB drives come with thousands of designs and colors; some of them are extraordinary weird. But I like this USB drive so much, it is awesome. It just looks like a normal USB drive when it is new without data. 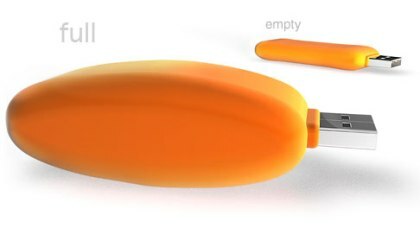 But it inflates with its storage and the size of the USB drive blows up like a balloon when the storage is full.